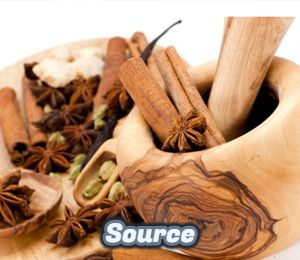 Ayu-hub is a resource provider and aggregator of authentic information on Ayurveda . Ayu-hub’s mission is to facilitate better learning, research and practice of Ayurveda by providing technologies to aid in the understanding of fundamental Ayurveda and treatment processes that control life and life processes. 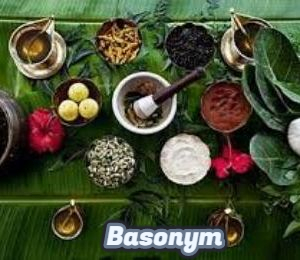 Automation, intuitiveness and accuracy are the key aspects that we adhere to mange the data that we digitise, gather, rearrange to databases; coordinating efforts to gather and collate information from both classical texts in Ayurveda and latest researches on related aspects are utilised here. 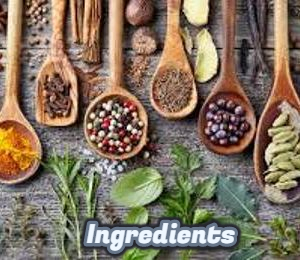 The formulation of something such as a medicine or a beauty product is the way in which different ingredients are combined to make it. 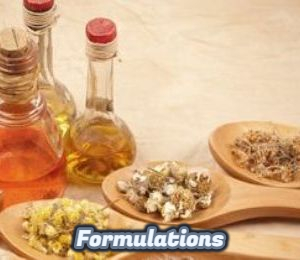 You can also say that the finished product is a formulation. The earliest validly published name of a taxon, being in the case of a binomial or trinomial the source of the valid specific or subspecific epithet when the taxon is transferred to a new combination. Something that enters into a compound or is a component part of any combination or mixture. 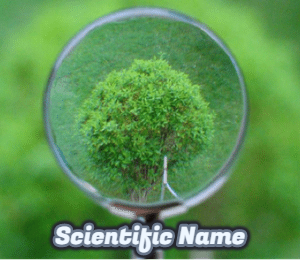 The scientific name pertains to the binomial name given to a particular species. It is based on the system of binomial nomenclature used by a taxonomist when naming an organism at the species level. A source from which useful energy can be extracted or recovered either directly or by means of a conversion or transformation process. 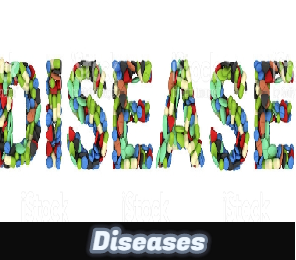 An abnormal condition of an organism which interrupts the normal bodily functions that often leads to feeling of pain and weakness, and usually associated with symptoms and signs. The information in ayu-hub is gathered and collated by the Basic and Translational Research Department and the resource platform is maintained by the Medical Informatics team of AVP Research Foundation respectively.